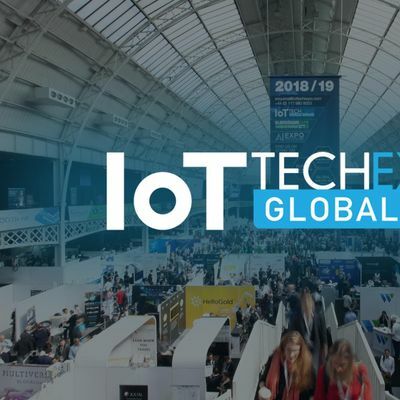 The IoT Tech Expo Global 2019 will return to London the 25-26 April to host 12,000 attendees including IT decision makers, developers & makers, OEM’s, government and council officials, automotive exec’s, operators, technology providers, investors, venture capitalists and many more. 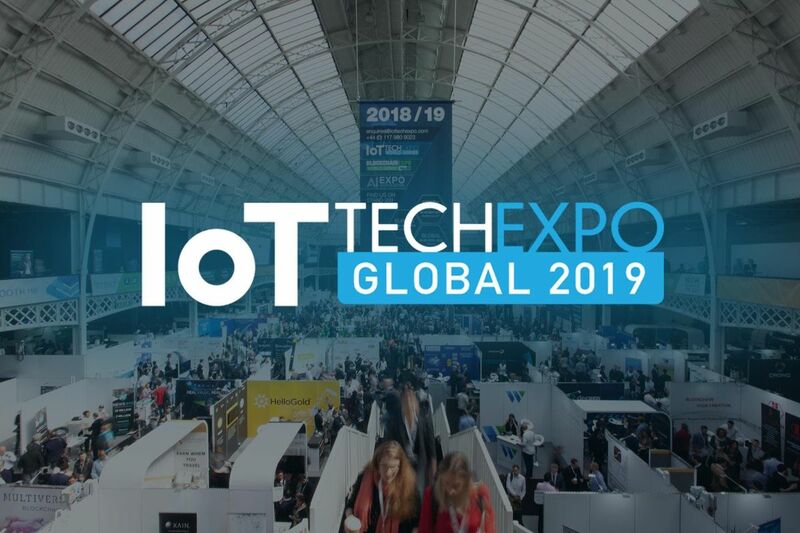 The IoT Tech Expo will showcase the most cutting-edge technologies from more than 300 exhibitors and provide insight from over 300 speakers sharing their unparalleled industry knowledge and real-life experiences. 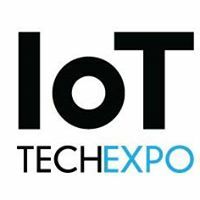 This year’s event is also co-located with the Blockchain Expo and AI Expo so you can explore 3 areas in 1 place. • Delivering smart connected new products, and much more.